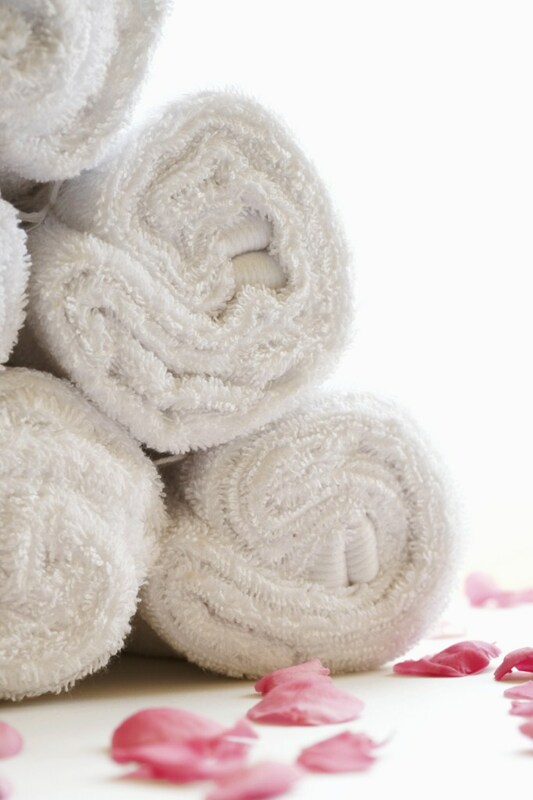 Pure Spa Direct Blog: Hot...Hot...Hot Towel Steamers! Pure Spa Direct just added some new Hot Towel Steamers, and boy are they flying off the shelves! 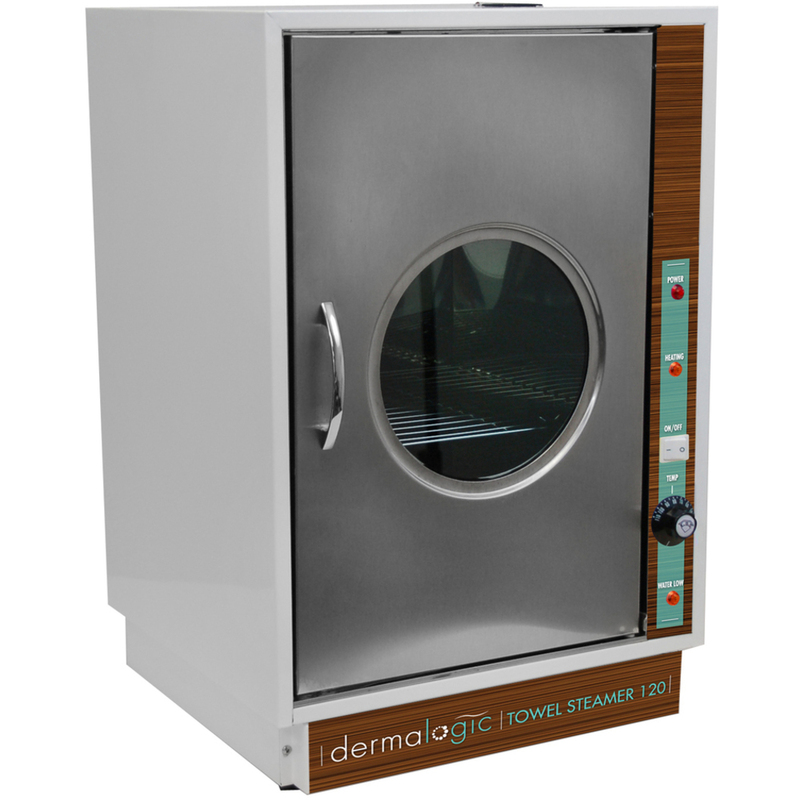 Featuring a large water reservoir, auto shut-off function, and adjustable temperature, these stainless hot towel steamers are a must-have for every salon and spa! Hot towel Steamers heat and dampen towels at the same time - no more wetting heavy towels and wringing them out. With a convenience hot towel steamer, you simply put clean towels in, and warm, damp towels are at your fingertips for whenever you need them. Available in four sizes, ranging from standard to super-big! Check these out, along with the rest of Pure Spa Direct's 65,000 products for your salon, spa, or wellness center!